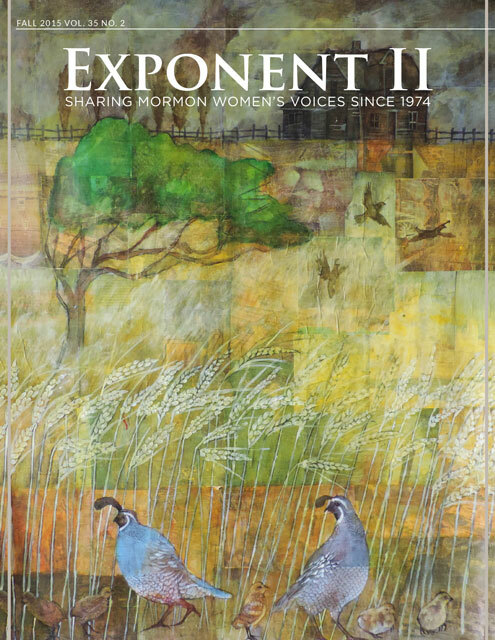 The Exponent II blog and Zelophehad’s Daughters are joining forces — twice a month. On the second and third Tuesday of the month, we will be posting lesson ideas for the upcoming Presidents of the Church Relief Society class. (Note: While ZD and ExII bloggers will take turns writing these posts, they will all be uploaded to this site). We hope the posts will encourage some good conversations – both on the blog and in our Sunday meetings (you know how we are always encouraged to read the lesson in advance so that we can better contribute to our classes . . . ?). If you are a Relief Society teacher, please chime in with your plans and ideas. If you want to be a guest contributor to this series, shoot me an e-mail (see “contact us”). Finally, since many of our readers are stationed in YW/primary or are worshipping in other ways, we hope these posts provide a kind of virtual Relief Society class. Lynnette from Z’s Daughters will lead out this upcoming Tuesday. If you don’t have a copy of the 2007 Spencer W. Kimball manual, you can access it online here. In addition, the Mormon Wasp just put up a great collection of resources. "This spirit stirring within woman"
Yipee! I have taught RS for quite a few years and there seem to be several sites dedicated to SS lessons, but little input on RS lessons. I can’t wait to hear everyone’s ideas and perspectives on the lessons. I’m teaching the even numbered/third Sunday lessons this year. This sounds like a great idea! What a great idea. I look forward to it.